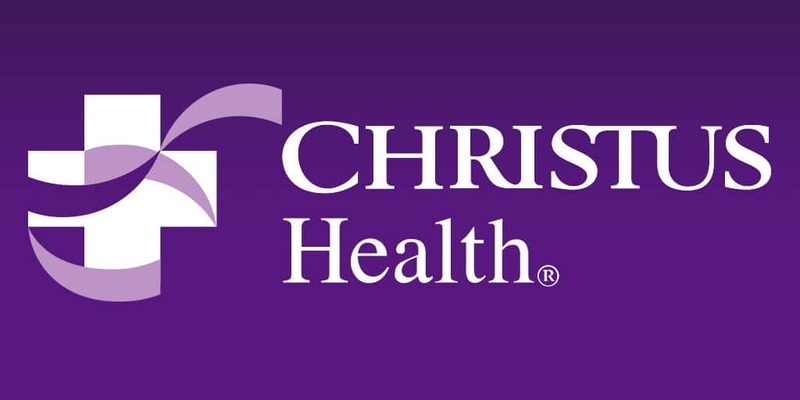 CHRISTUS Health is a Catholic, not-for-profit system made up of more than 600 centers, including long-term care facilities, community hospitals, walk-in clinics and health ministries. A community 45,000 strong, they have over 15,000 physicians providing individualized care. With so many employees to support, CHRISTUS struggled with maintaining visbility into data in decentralized systems in various locations. SAP Concur helped centralize their data for improved visibility into spend, allowing them capitalize off of vendor dicounts and realize additional cost savings. One of the best features of the Concur application that I found is that I'm empowered by the information contained within the tool because I have the expense data in the system and accessible any time.